Floorcraft LLC Custom Hardwood Floors has been providing hardwood sales, installation, sanding, finishing, coating & repair services locally from the MidTown District of Reno for 30 years. 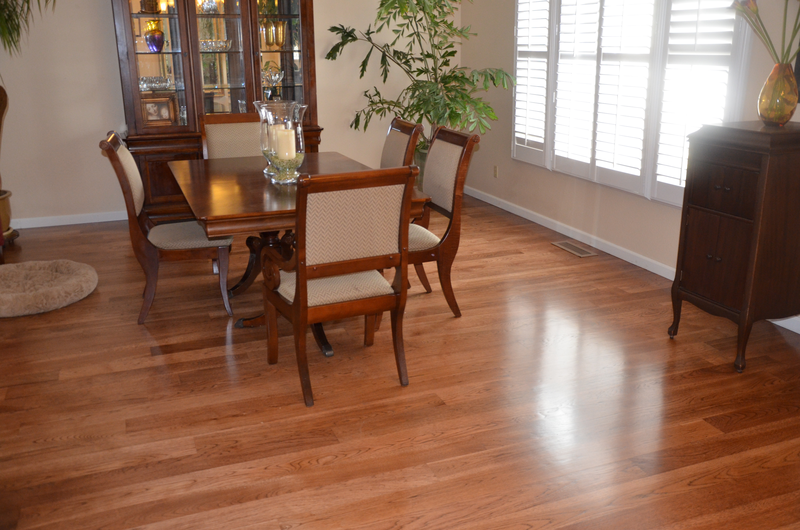 We focus solely on the craftsmanship of custom hardwood flooring. Floorcraft is a local family owned business, and over the years we have created strong bonds with local contractors, homeowners and the finest manufacturers. 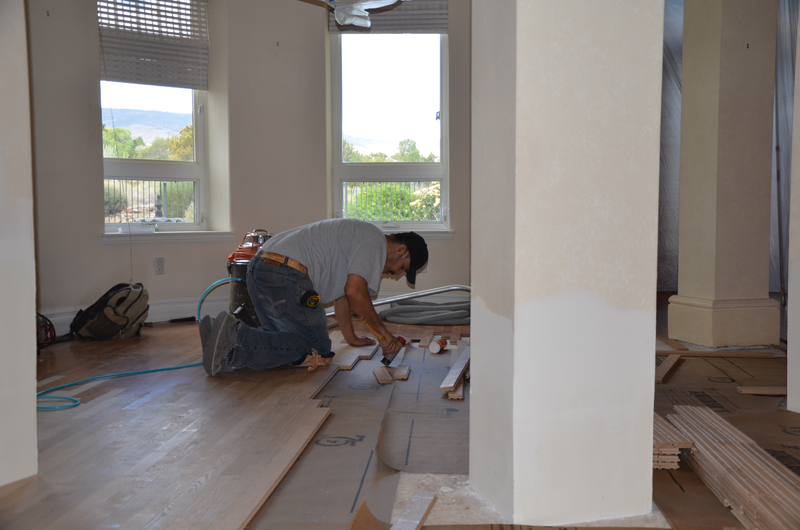 Our passion for quality has helped us build the largest hardwood flooring repeat-customer base within the Truckee Meadows area. We offer the right woods for the Truckee Meadows & Tahoe climate. Dry climates need dry woods. Our planks are double air-dried and double kiln dried to meet that requirement. 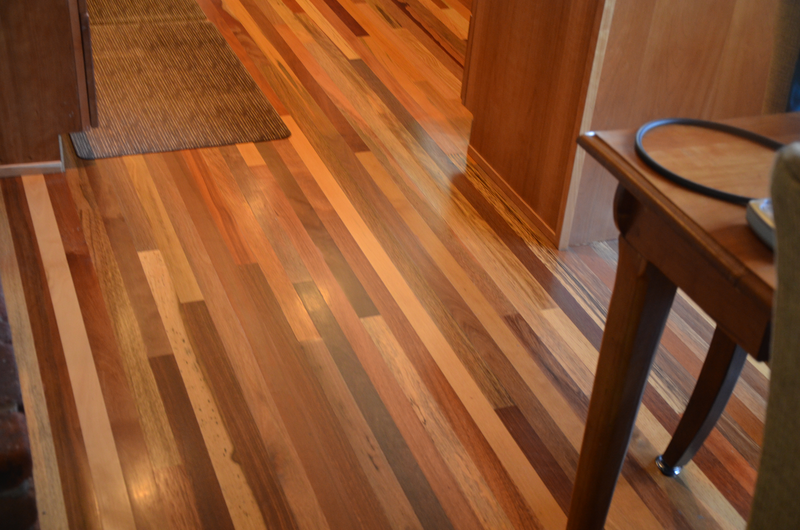 Floorcraft is also the pioneer in UV cured hardwood and field applied aluminum oxide finishes. Come and visit us at Floorcraft LLC. and let us help you define your style with our “Custom Hardwood Flooring Experience”.